Masoud Gharahi graduated from the University of Isfahan, where he studied physics. Masoud obtained his M.Sc. in 2012 based on his thesis, Concurrence and entanglement of formation of mixed bipartite quantum state. 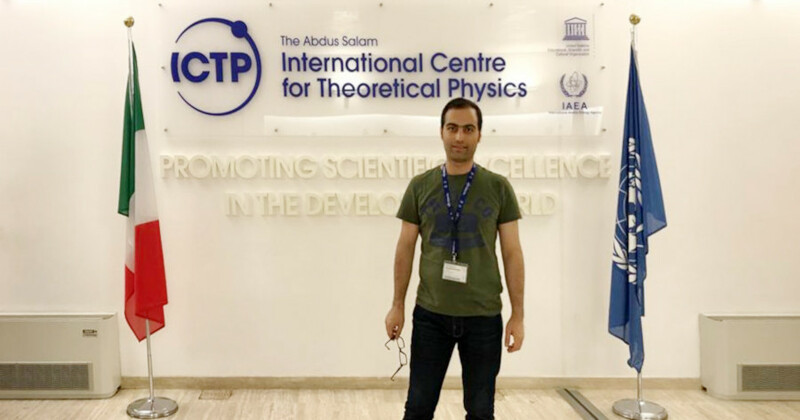 From the late of 2012 to the early of 2018 he served as an instructor of undergraduate physics laboratories in Shahid Beheshti University. Masoud?s scientific interest include quantum information theory especially entanglement theory and quantum optics. Besides physics, Masoud is a numberphile and he is interested in combinatorics, music, and movie. Since September 2018 Masoud Gharahi is a Ph.D. student in Dr. habil. Magdalena Stobińska?s Research Group at the Faculty of Physics, the University of Warsaw.